Congratulations to Coastline Equities who launched their new website on June 9, 2017. Coastline Equities manages a seniors apartment community, Shediac Apartments, in Shediac, NB. Along with our rental listings module to help Coastline Equities show their suite and unit availabilities, their new website is complete with a featured property on the homepage and contact form which they conveniently manage through The LIFT System. 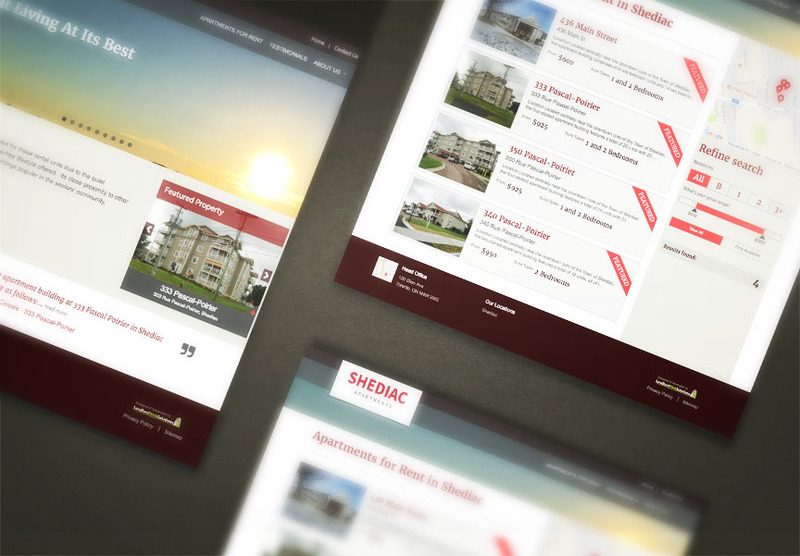 Explore all the exciting new features at www.shediacapartments.ca.